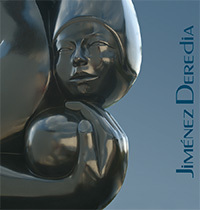 Catalogue published on the occasion of the exhibition of Jiménez Deredia in the gallery Art of the World in Texas to be held from January 18th to March 17th 2015. It includes a text by reknown journalist and Executive Editor of Paper City Magazine of Houston Catherine D. Anspon. 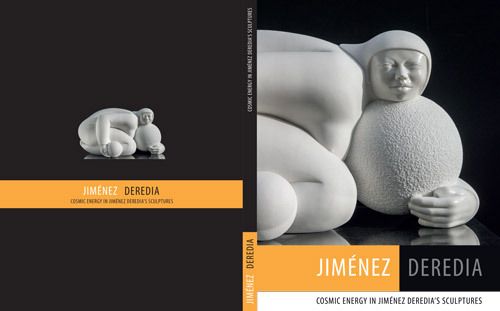 The introduction of the catalogue is written by Nobel Peace Prize and Former President of Costa Rica Dr. Oscar Arias Sánchez. 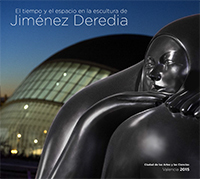 Catalogue published on the occasion of the exhibition of Jiménez Deredia in the Ciudad de las Artes y de las Ciencias of Valencia to be held from 14 May to 30 September 2015. 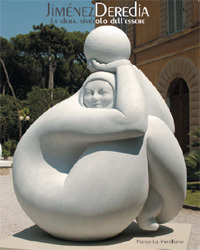 It includes a text by reknown art critic and Spanish university professor Kosme de Barañano. 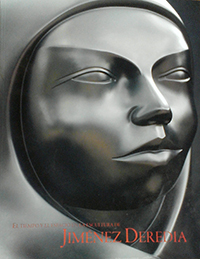 Catalogue published on the occasion of the exhibitions in the following galleries: Ramis Barquet Gallery, Monterrey – Mexico from 5 November to 20 December 2004 and at the “Americas Collection, Miami” gallery from January to February 2005. 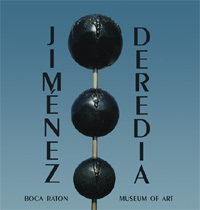 Catalogue published on the occasion of the exhibition in the Boca Ratòn Museum of Art, Florida. The catalogue includes texts by the art critic Pierre Restany and the Director of the George S. Bolge Museum.